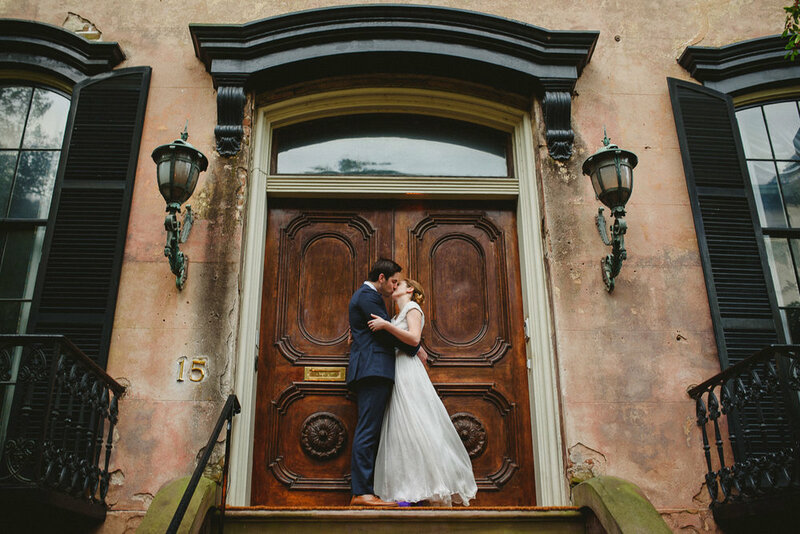 Savannah, Georgia Wedding Photographer specializing in creating modern and artistic wedding photography based around you. Welcome to Concept-A Photography. We are photographers based in Savannah, GA providing wedding and portrait photography throughout Savannah, the Southeast, and Beyond. We specialize in creating modern and artistic wedding photography, through the use of creative lighting and unique compositions. We’d be honored to hear your love stories, and to create unique imagery based around you.